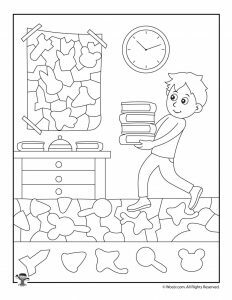 I know, I know, I’m not ready for the kids to go back to school either. 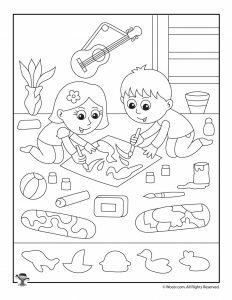 But in these last days of summer vacation, some kids might start getting a little bored at home. 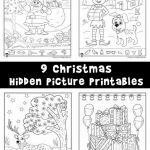 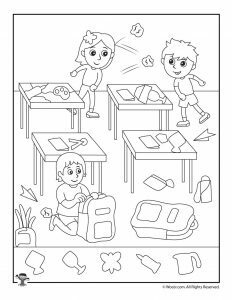 These back to school hidden pictures are a perfect activity to start getting them into school mode! 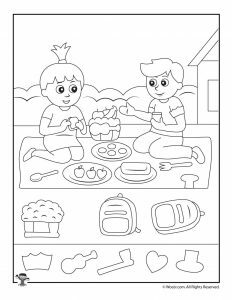 The 9 printable worksheets below are easy enough for pre-K, kindergarten and possibly even first grade students. 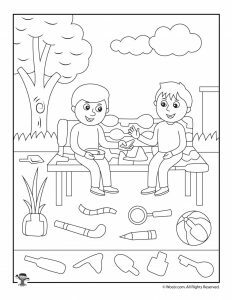 All feature adorable artwork from in the classroom, on the playground, or at the library. 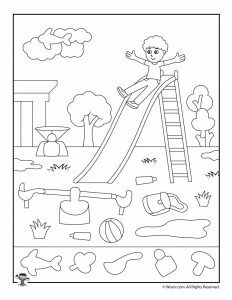 5 shapes are cleverly hidden on each activity page. 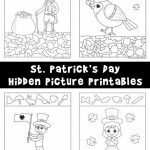 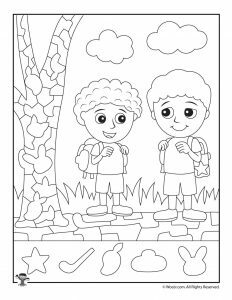 Children can color only the shapes they find, or alternatively color the whole page and circle the hidden pictures. 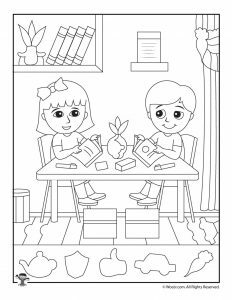 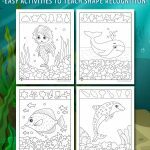 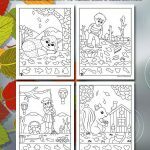 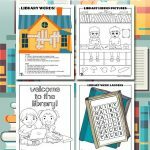 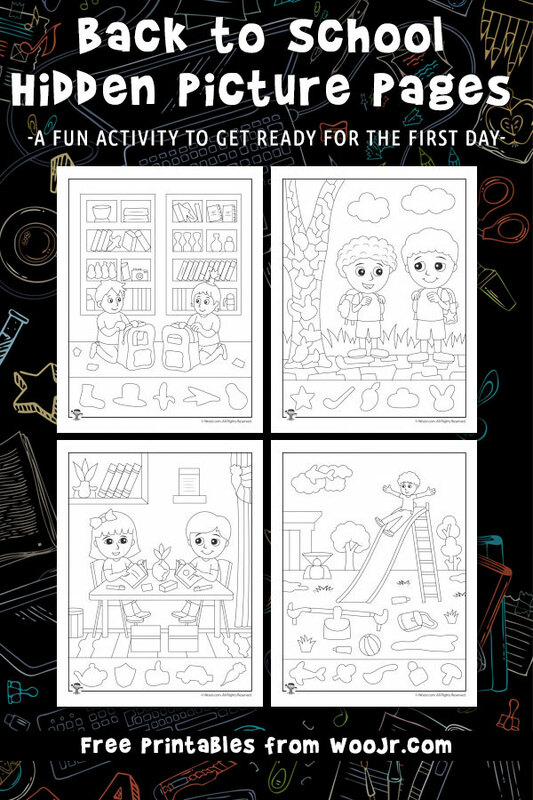 You might also like our back to school finish the picture drawing worksheets!